I finally saw The Last Jedi, and now that the dust has cleared all I can think about is Star Wars fashion. No spoilers here, but plenty of ponchos. The poncho is an odd piece of clothing in that it's simultaneously awful and amazing. It's an incredibly practical means to protect one's self from inclement weather, but in most iterations it looks like you're wearing a giant brown paper bag over your torso. A well-tailored poncho can do something interesting to your silhouette, offering it a rugged, airy, formless look, but that's rare to see in real life. Not in Star Wars, though. People in the Star Wars universe love ponchos. And they pull them off. 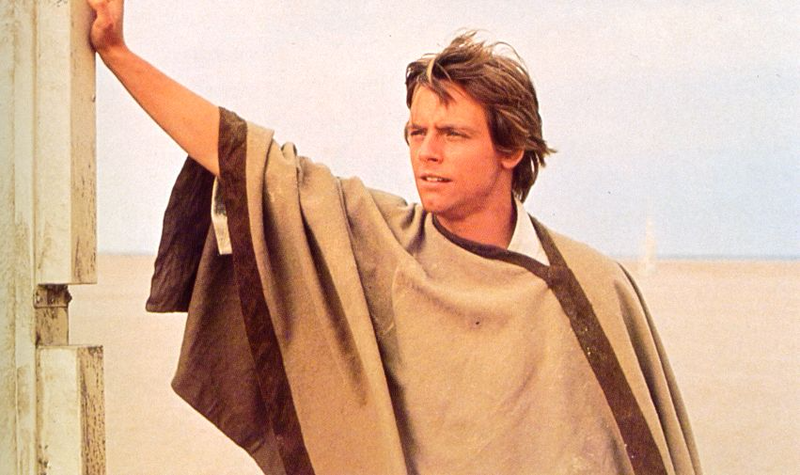 The original poncho wearer is, of course, Luke Skykwalker himself. Most of the fashion of the Star Wars universe derives from the fact that the first and most iconic setting for the franchise is a desert. The most recognisable pieces of Star Wars fashions — earth tones, loose, flowing tunics — are clothes that would be practical to wear in the desert. And the poncho serves that purpose while also being part of the visual iconography of the Spaghetti Western, a reference Lucas consciously brought to bear when crafting Star Wars. Luke doesn't wear his poncho for very long in A New Hope. He's wearing it when he calls the Millennium Falcon a "hunk of junk," but I honestly can't remember if the image above is from the movie or a deleted scene or set picture. At any rate, he wears it just enough to make an impact. Ponchos take a break for The Empire Strikes Back — not exactly great Hoth wear — but from then on, ponchos are absolutely everywhere in Star Wars. Nobody in this universe has ever seen a situation that couldn't be improved by a poncho. And here's the weird, shocking secret about Star Wars: almost everyone looks amazing in these ponchos. These are the best ponchos in the world. 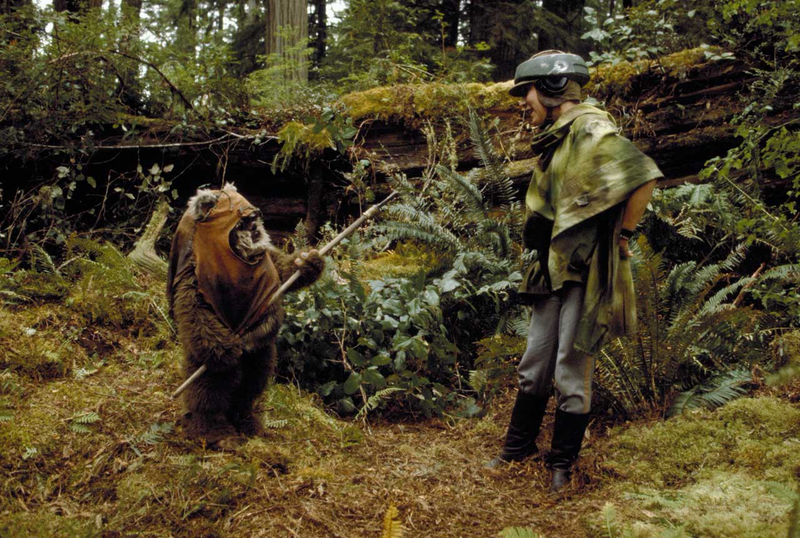 First and foremost, of course, are the camouflage ponchos worn by the Rebels on Endor, which are both rugged and eminently sensible. Every image of Carrie Fisher in that poncho should be placed in a time capsule for future generations and possible alien invaders to witness. It's the epitome of human culture and fashion at its best. 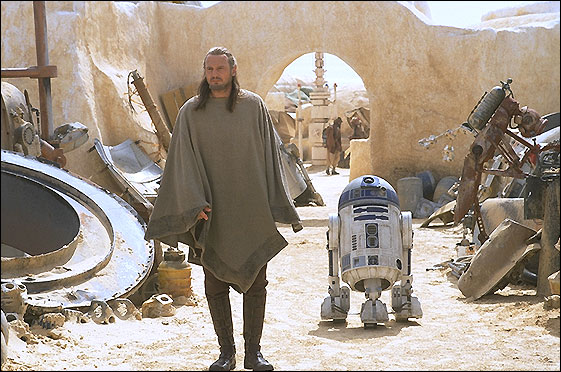 In The Phantom Menace, Qui-Gon Jinn introduces the poncho as standard Jedi wear, in a look that is so voluminous it can only be described as pre-snuggie. 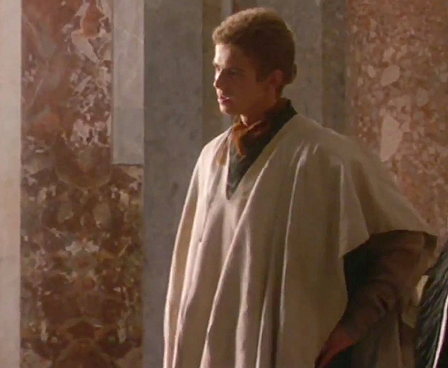 Of course, Anakin gets in on the poncho game, too, but he doesn't pull it off quite as well. But we can't blame Anakin for that. He doesn't pull off anything quite as well. Obi-Wan should have known right then and there. In The Clone Wars, Ahsoka takes after her master and tosses on a poncho while on mission, though the CGI here makes it look more like a oversized pajama shirt. Unfortunate, I bet Ahsoka could have really done a lot with that look if she'd had the chance. Interestingly, villains rarely rare ponchos in the Star Wars universe. 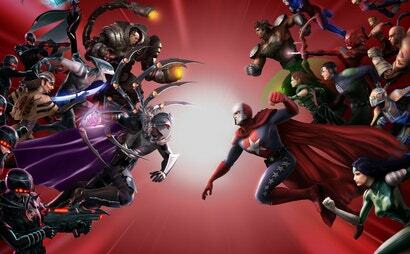 Even when the baddies wear flowing cloths, they prefer capes or cloaks. I suppose Sith Lords don't get concerned about the weather. 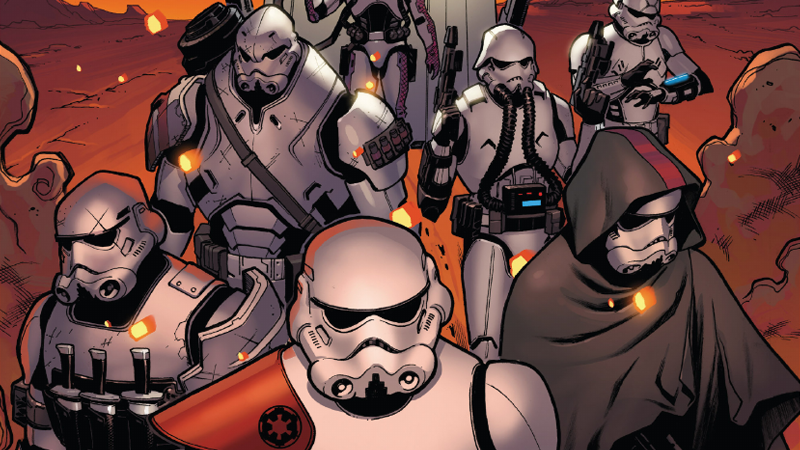 One exception is this Stormtrooper in the Star Wars comics by Marvel, who's wearing the obligatory sniper-poncho. That may just be an inheritance from the Clone Troopers, however. 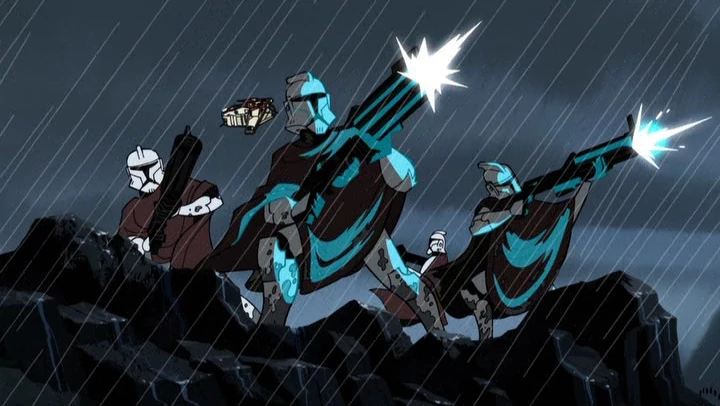 The clones channel the Western influence in Genndy Tartakovsky's beautifully rendered Clone Wars cartoon shorts. The way the blue light mingles with the brown here is amazing, and that's sensible rain wear to boot. Those clones really were pros. 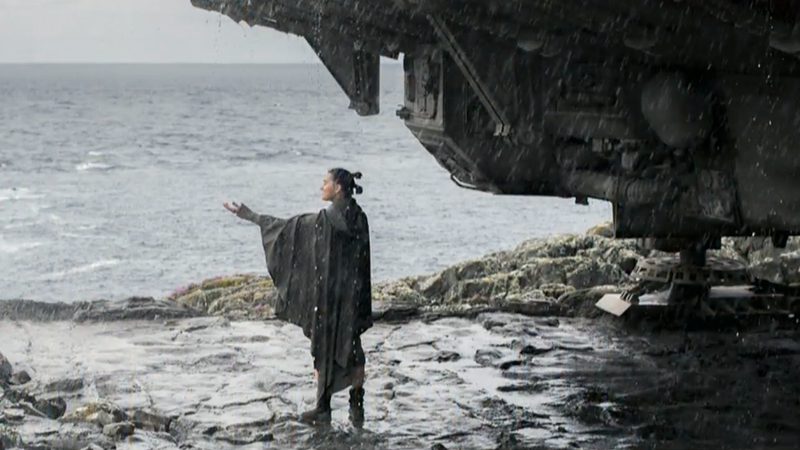 Speaking of rain wear, even Rogue One, while bucking many a Star Wars tradition, keeps the spirit of the poncho alive. 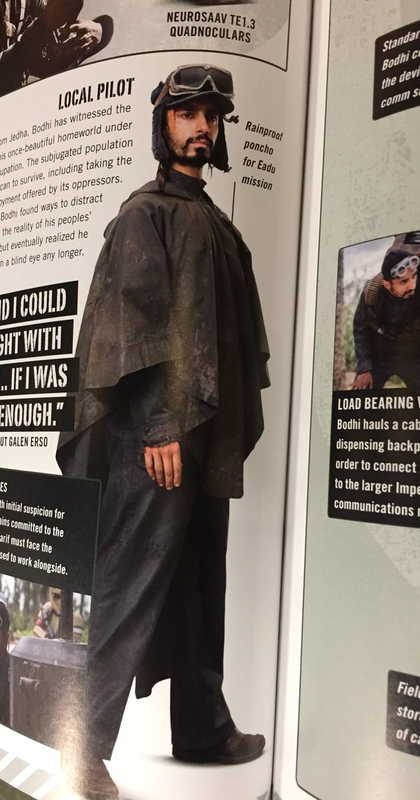 Both Bodhi and Jyn Erso sport them during their soaked excursion on Eadu. 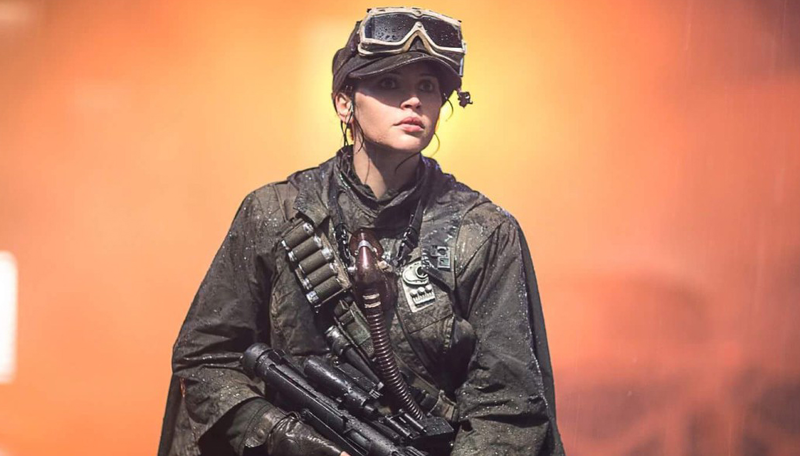 The militaristic styling on Jyn's is particularly nice, though I'm confused by the breathing mask slung over the top of it. What is that even for? 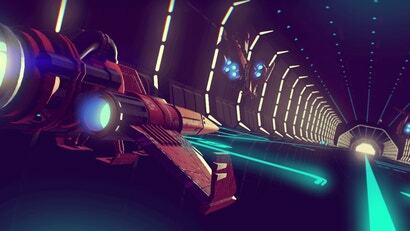 Is something up with Eadu's atmosphere we should know about? 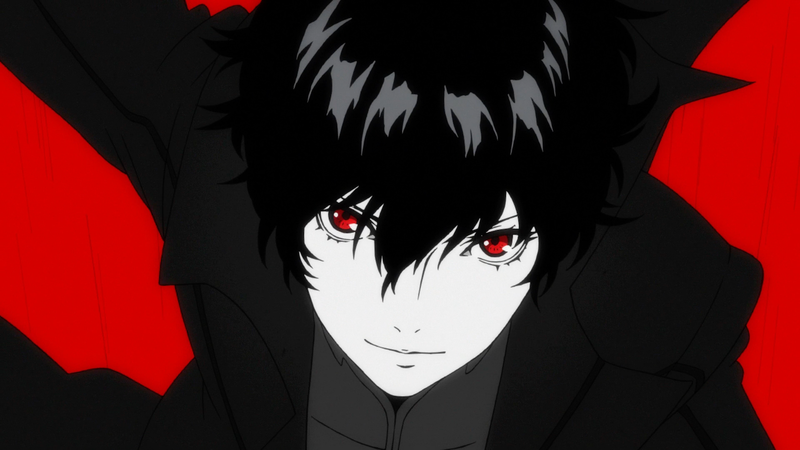 And then, of course, there are the new trilogy films, which so far feature the most elegant, well-crafted squares of cloth the series has seen so far. Rey's fashion designer deserves multiple awards, and her poncho communicates both mystery and elegance. She's a shadow following Luke around, a cipher in the Force and flowing grey fabrics. Here, the poncho is somehow mystical. The outfit a seeker wears as she looks for her future. 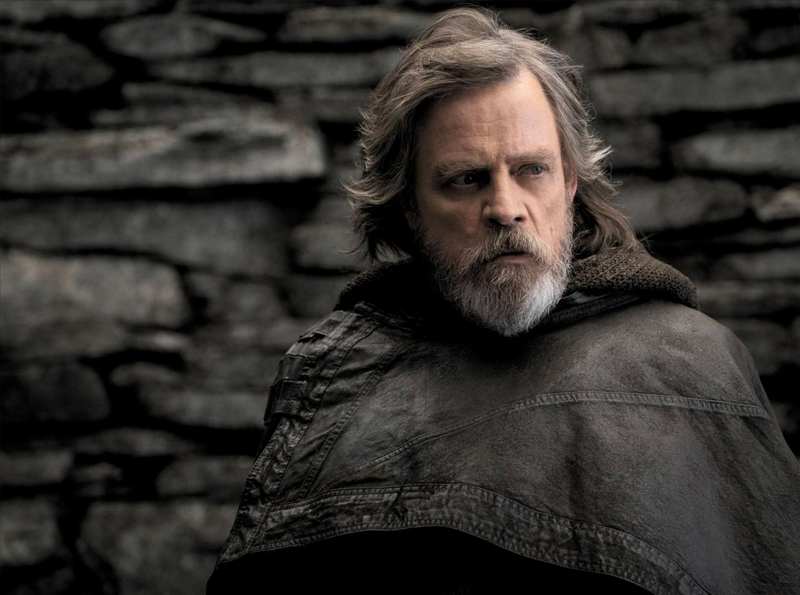 And, finally, there's Luke, who's got a little poncho of his own going on, though it's more subdued than what he wears in A New Hope. The poncho is a lot of things. A piece of clothing with origins dating back to Latin America, with equivalents found all over the world. A blanket with a hole cut in it. A great alternative to an umbrella. But in Star Wars, it's an iconic piece of scifi imagery. In the galaxy far, far away, ponchos are high fashion, and they aren't going anywhere.